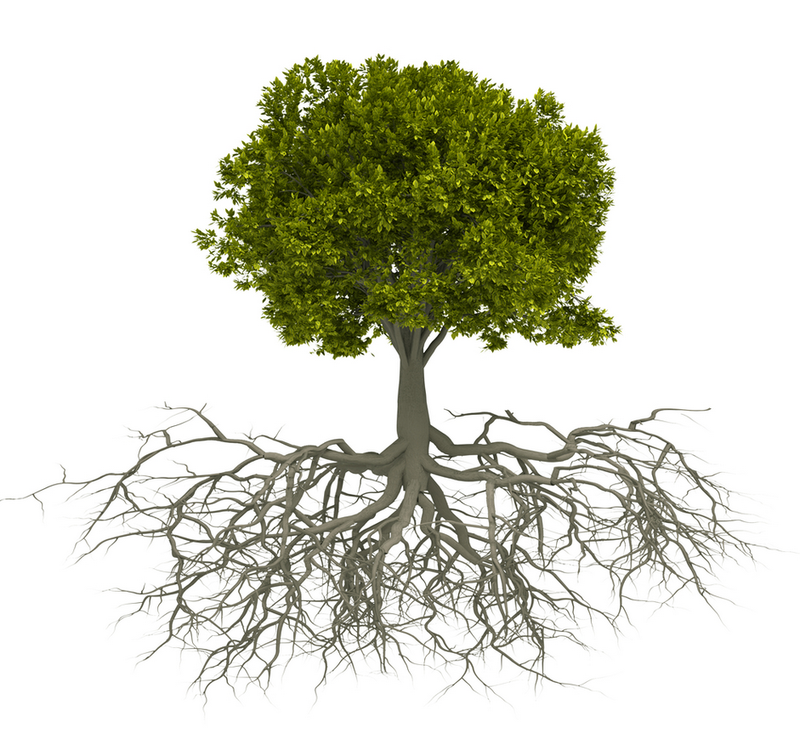 for what only appears in the roots. Once of my favorite quotes (and true)!! Oh, I love this one – it really made me stop and think.